National Paralympic Committee of Kazakhstan plans to start developing a new kind of sport for the country - sledge hockey, Kazinform reports. According to the press service of the Committee, the team will be based in Astana. Intake is open for all those who have injuries of lower limbs, without age restrictions. Sledge hockey is a sport that was designed to allow participants who have a physical disability to play the game of ice hockey. Each player uses two specially designed hockey sticks to push themselves across the ice. The team that has scored the most pucks in the opponent's goal wins. 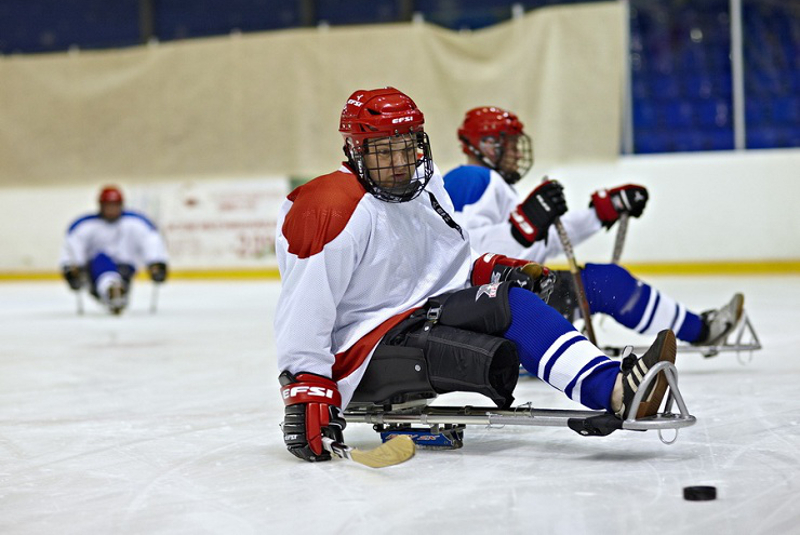 Sledge hockey is included in the program of the Winter Paralympic Games.